Diamondback Plumbing has been providing service in the residential and commercial sector for over 20 years with a well known reputation for great service and competitive pricing. All households should find efficient ways for garbage disposal services in Scottsdale. If you want to enjoy a hygienic home and a clean environment, you have to take the proper measures to dispose of your waste products in appropriate ways. The garbage disposal unit is essential for proper home waste management. This mechanism grinds up waste from your kitchen sink so that it easily passes into a water treatment facility or a septic tank. If your garbage disposal unit is not working properly, it is in your best interest to get a plumbing experts to look into it. Diamondback Plumbing in Scottsdale can provide you with the assistance you need. A garbage disposal unit is designed to remain operational even under difficult working conditions. However, there are factors that can undermine its efficiency. If you use the device improperly, you can damage some of its parts. This will affect the machine’s performance. If you are not careful, you may accidentally lodge a fork or a spoon into the garbage disposal and damage the mechanism. And finally, everyday wear and tear through the years will sooner or later cause the unit to perform below par. If you notice that your garbage disposal unit is not working as it should, you should think twice about doing repairs yourself. You can trigger more damage to the unit. You can also hurt yourself. The best thing to do is to get in touch with a trained professional and have your unit checked. Professional plumbers like Diamondback have the knowledge, training, and tools needed to repair your garbage disposal unit and make it functional again. 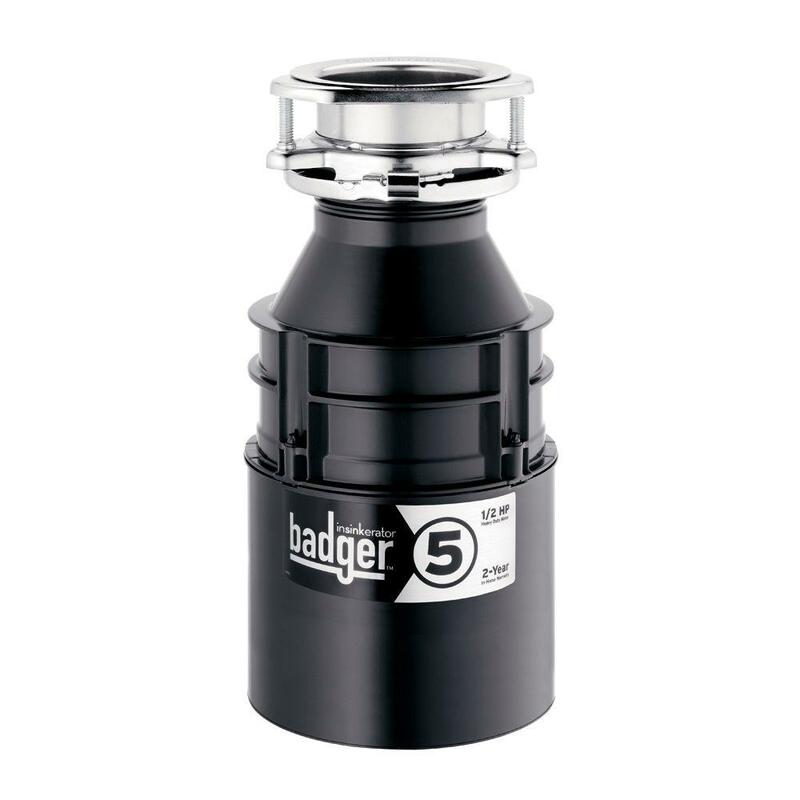 Do you need to get a new garbage disposal unit installed in your home? Many households use their garbage disposals almost every day or every other day. Our local Diamondback Plumbing team in Scottsdale can help you set up your unit. Our technicians are trained and experienced to install these units. We have vast experience and can work with a wide range of sewerage systems and machine brands. Our work includes everything that requires to be done – from recommending what capacity should work for your home right up to hooking up the unit. Get in touch with us and we will see to it that we get your new unit up and running in no time. Our company has been in this business for over 20 years. We have certified technicians. We have insurance. We give a warranty for our service. If you want your unit to remain in tip-top shape, make sure that you run it regularly. Infrequent use may cause the unit’s moving parts to rust. If you do not have waste products to process on a regular basis, simply give your unit a test run every now and then to prevent corrosion. Make sure that the food bits you throw into the unit are small and manageable in size. Extend your machine’s life by making sure that you put in small pieces of garbage. Cut food wastes into smaller pieces if they are too big. Doing this helps to reduce the strain on your machine. It also decreases the possibility of harmful congestion and clogging. Be careful about what you put into your machine. Some items should never be disposed of through the garbage disposal unit. Grease and oil are likely to cause blockage. Potato peels can cling to the sides of the machine and cause jamming. Seeds, large bones, metal, and plastic can lodge in between the blades and break them. 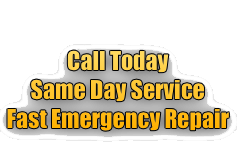 Get regular maintenance for your unit. Your machine needs maintenance and cleaning on a regular basis to keep it in top condition. You can do regular cleaning yourself. It also helps to get in touch with our company. We provide high-quality and thorough maintenance service at affordable rates. Pour a cupful of ice down the unit and run the machine to chop up the ice. This will help keep the blades sharp. You can use helpful techniques to reduce the resulting odor from garbage disposal. Make sure to use cold water when running the machine. Cut up some oranges, lemons, or other citrus fruit and throw them into the unit. The citrus acid helps to reduce or get rid of the smells. Make sure that you take out the seeds from the fruit before using the fruit for this purpose. Do not hesitate to get in touch with our plumbing company for your garbage disposal installation, repair, or regular maintenance.